Do you know where your property ends and your neighbor’s begins? Serious legal trouble can arise if boundaries are not legally set, as parcels of land can inadvertently exchange hands if property owners are not careful. 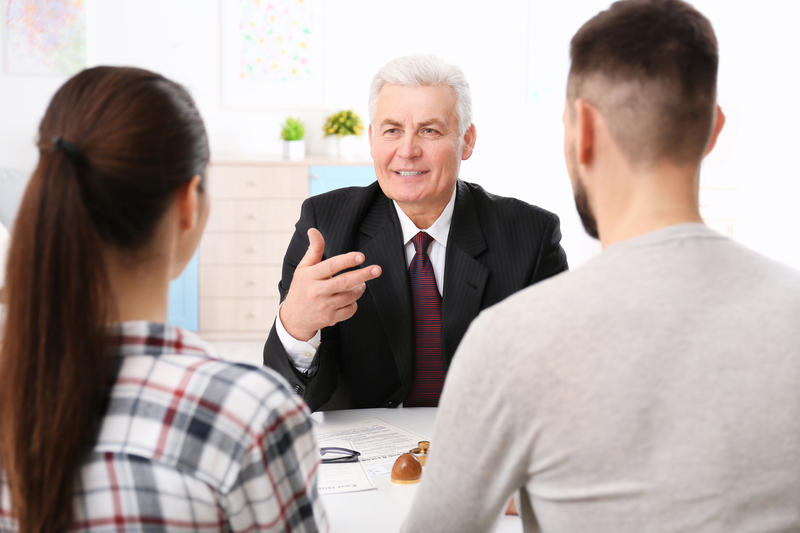 Consulting with an attorney can help prevent future boundary disputes. A property boundary is a line on a plan or property description which legally divides one's property from another. Many rural-area property owners do not know exactly where their property begins and ends. The uncertainty is usually not an issue until a dispute arises over neighbors using property they incorrectly believe to be theirs. Why Should You be Concerned About Your Property Boundary? Through a mechanism known as adverse possession, you can actually lose land if you are not aware of your property boundaries. Adverse possession usually takes place when a landowner has incorrectly erected a fence or wall on a portion of land that was not technically theirs. If the error goes unnoticed for 20 years, the builder of the fence will likely become the legal owner of the land enclosed by the fence through adverse possession laws. How Can You Establish a Property Boundary? In Wisconsin, an attorney can help establish your legal property boundaries through a document known as a quitclaim deed. A quitclaim deed is used to transfer real property. In a situation where property boundary lines are being set, a quitclaim deed will legally define property lines in a way that all adjoining landowners agree. Since the quitclaim deed will establish property boundary lines for the life of the property, accuracy is crucial. Having an expert attorney review and file the documents will ensure that the process is completed properly. If you are a Grant County, Wisconsin resident and you are unsure of the location of your property boundary lines, contact attorneys Scott & Heenan LLC. They have been serving Wisconsin residents for over 50 years and have the experience necessary to help you protect what is yours. Don’t risk losing a portion of your property due to uncertainty. Call (608) 348-9506 today. For more information, go to their website.